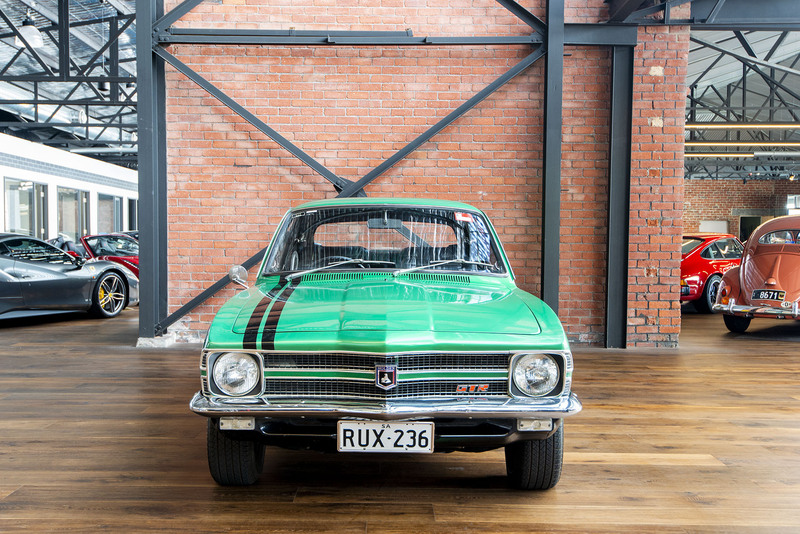 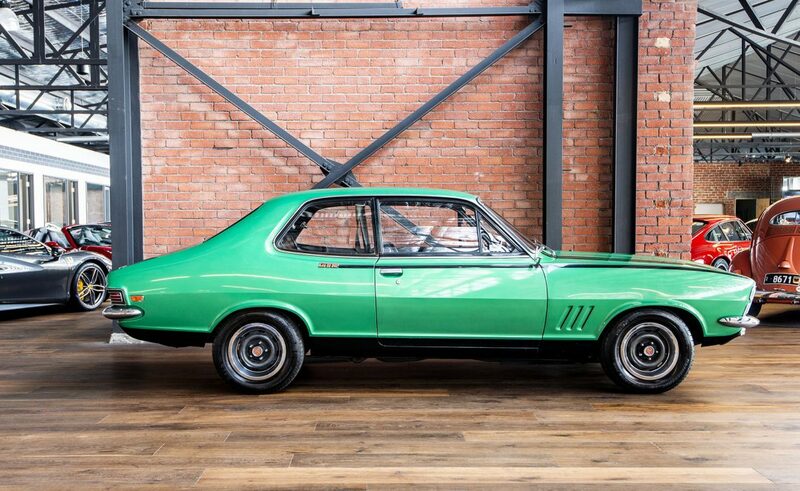 Step back in time to the 70's when you could accidently tear a $1 or $2 note while paying the milkman delivering your milk bottles to your front door in his Dunlop Volleys.....or just taking the new LC GTR out for a big family event to the drive-ins. 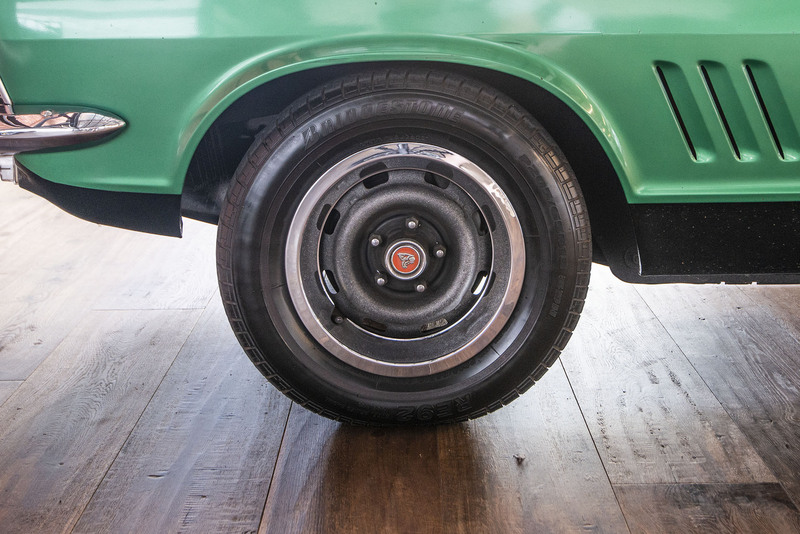 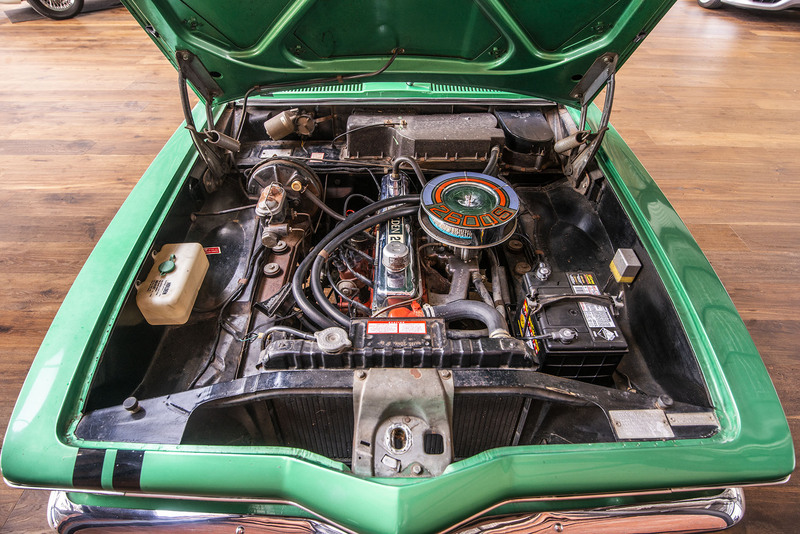 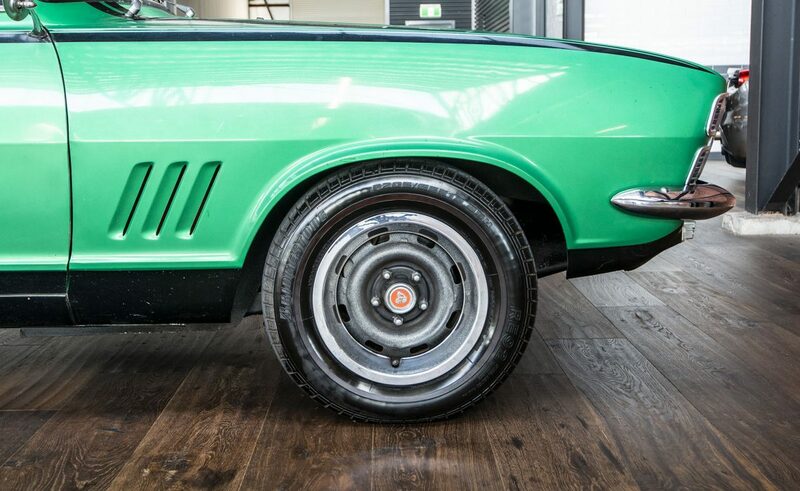 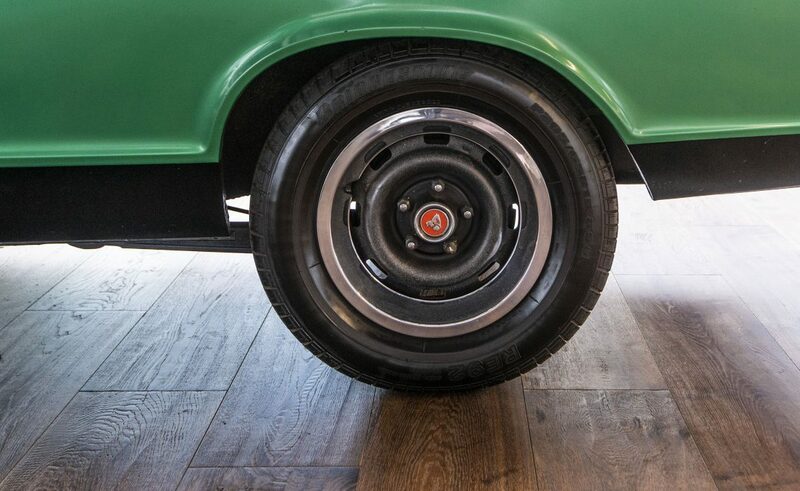 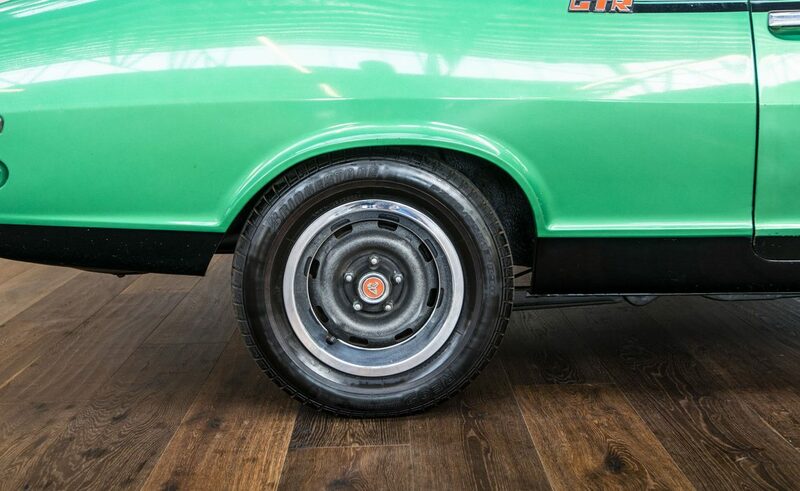 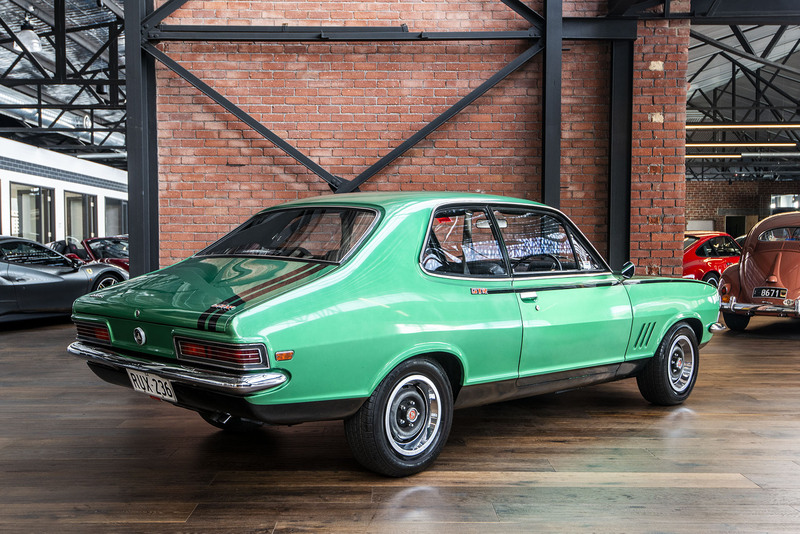 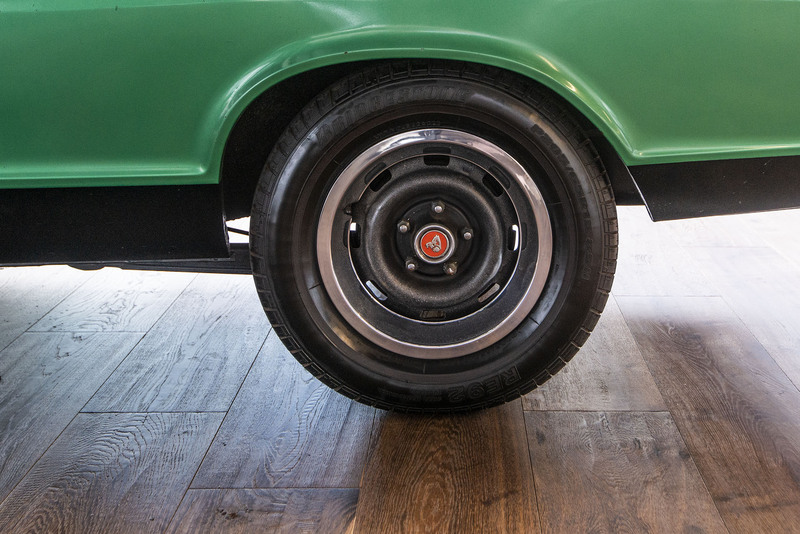 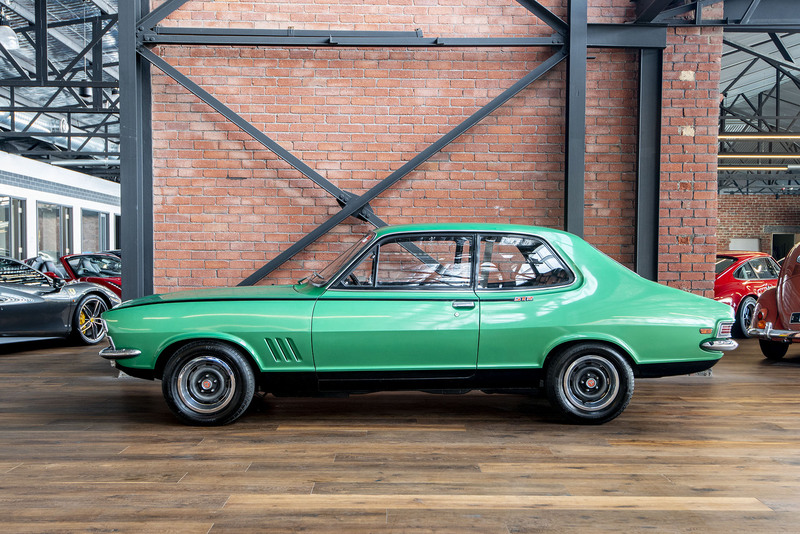 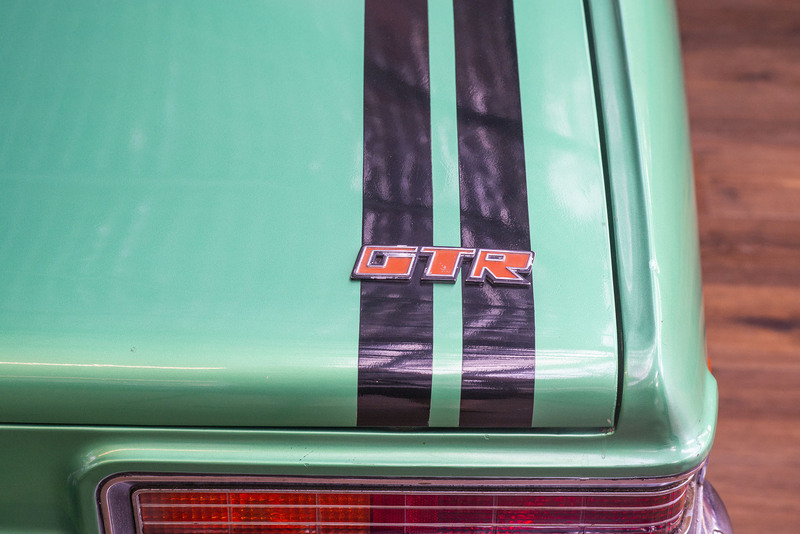 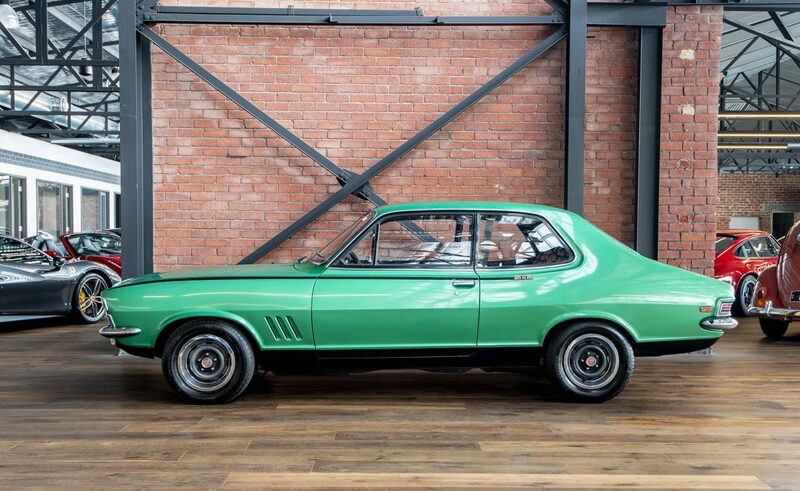 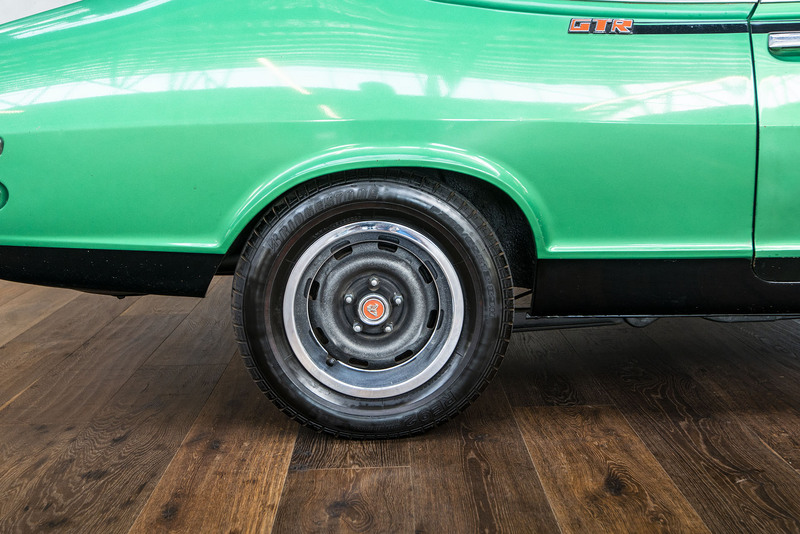 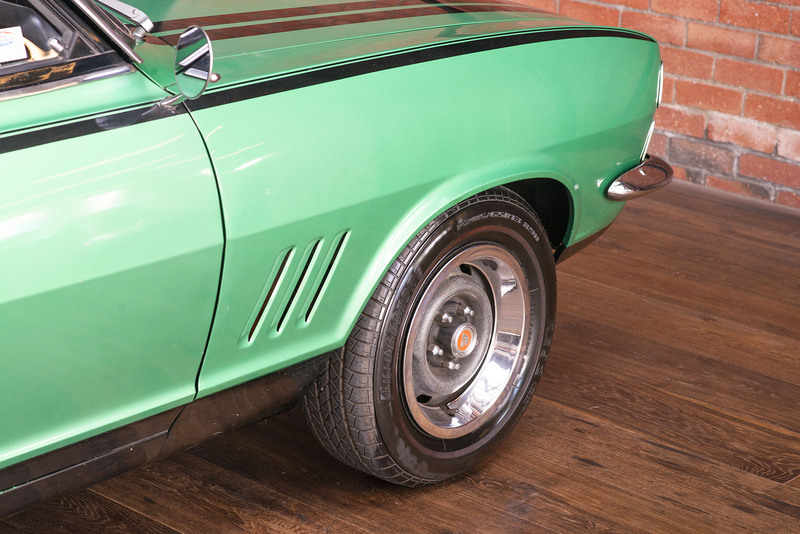 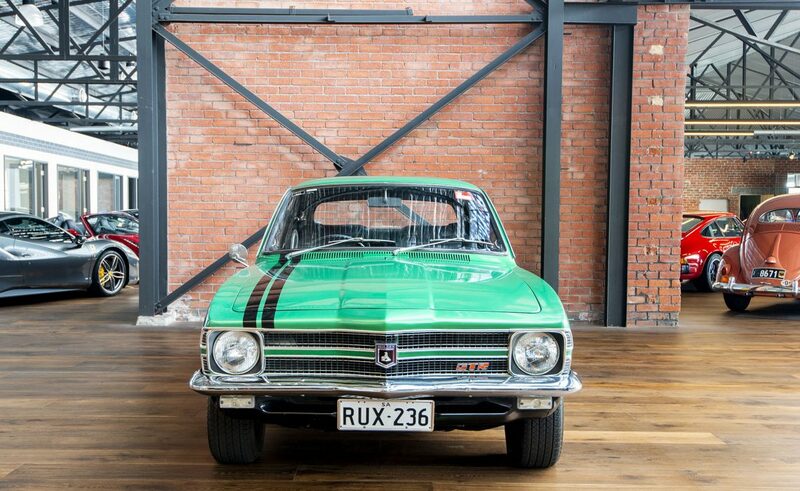 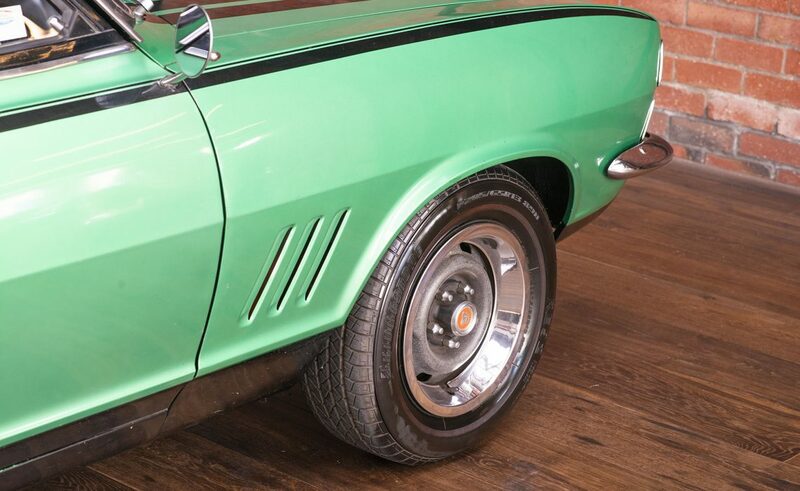 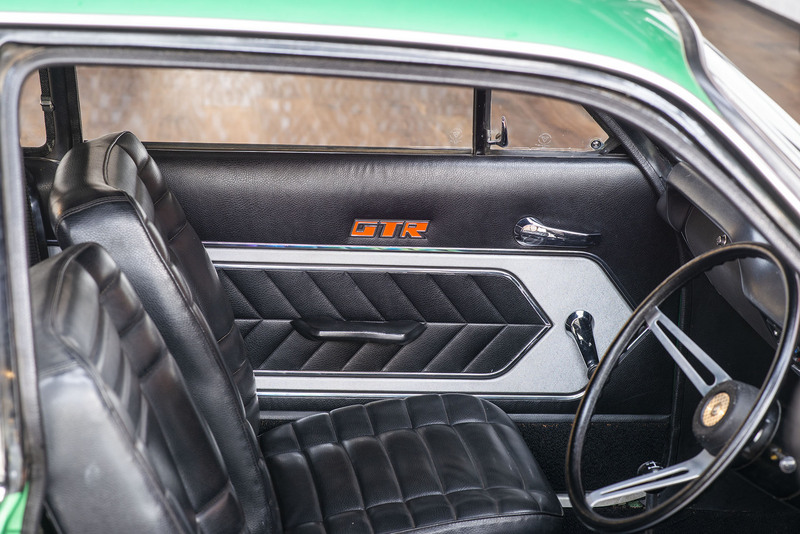 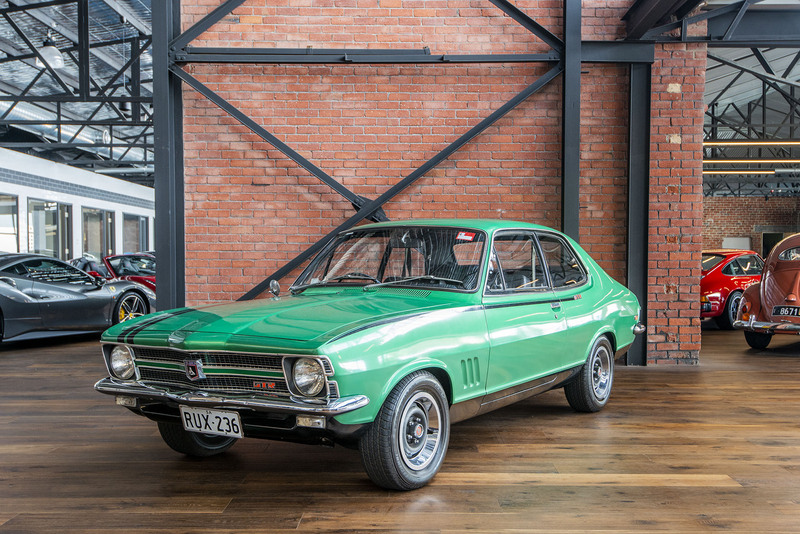 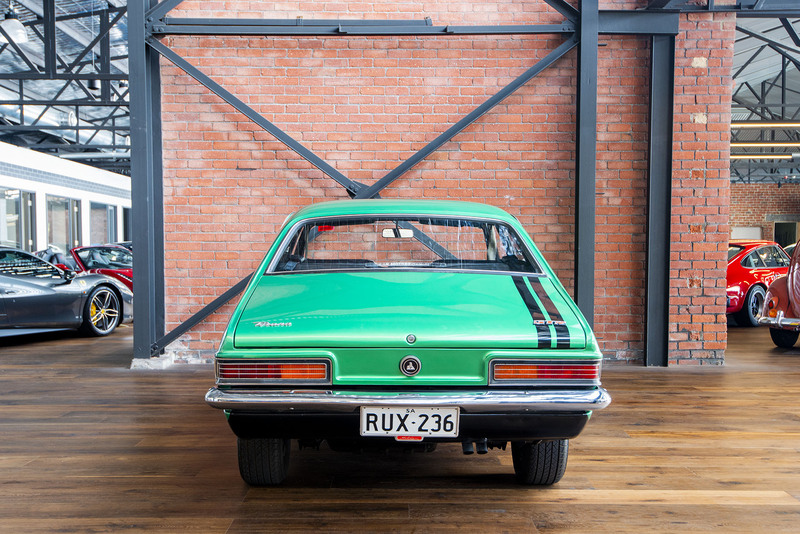 This very original Adelaide built, matching numbers and extremely rare Lakeside Green (approximately 5 GTR's built in this colour) LC GTR was delivered to its first owners through Freeman Motors in Richmond on 18/08/1970. 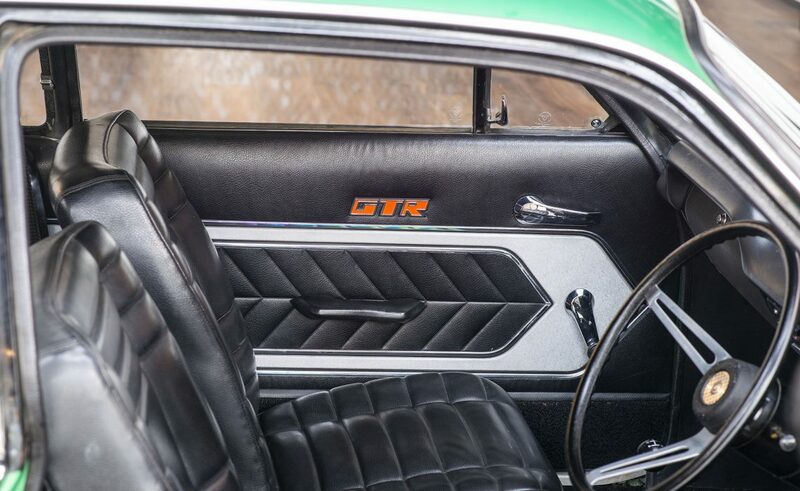 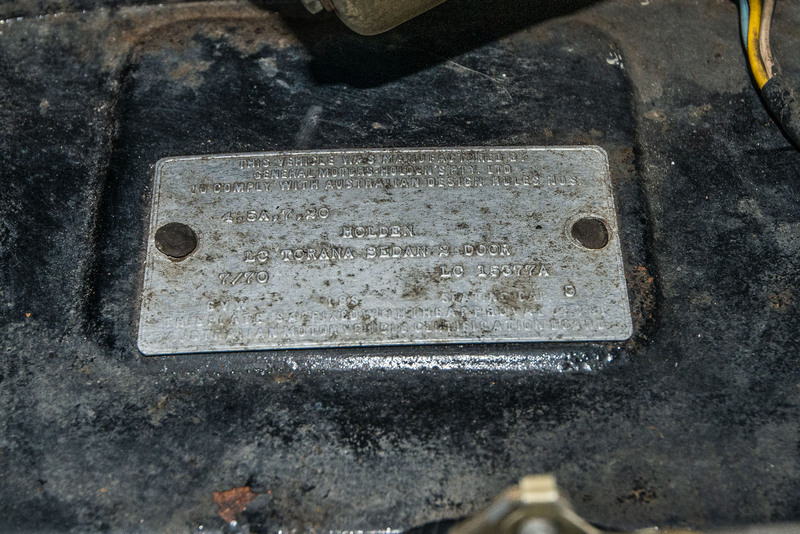 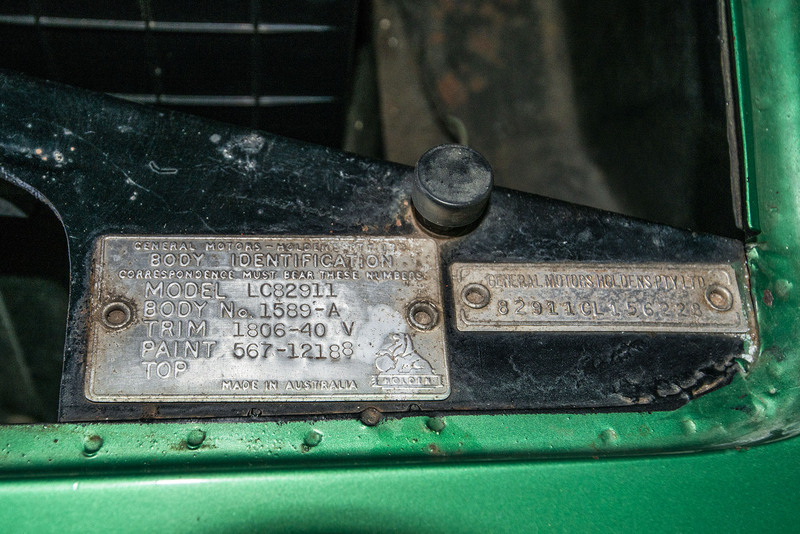 The South Australian country owners drove the car sparingly up until approximately 1994 where it was parked and stored until 2002 where the current owners acquired the GTR upon a verbal agreement to the first owner that they would not improve or alter the car in any way, shape or form. 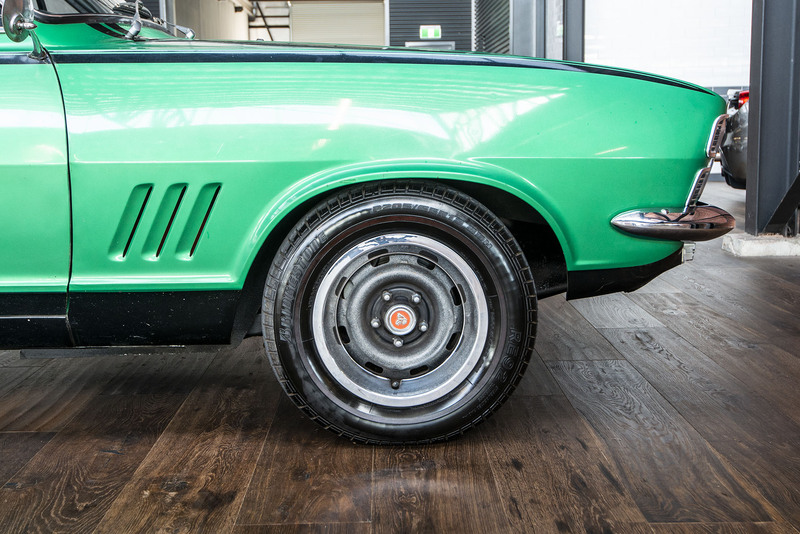 It has travelled less than 1,000km in nearly 17 years with a total of only 45,431 original miles and has been maintained with minor imperfections being corrected and improved, as keeping inline with the promise to the previous owner. 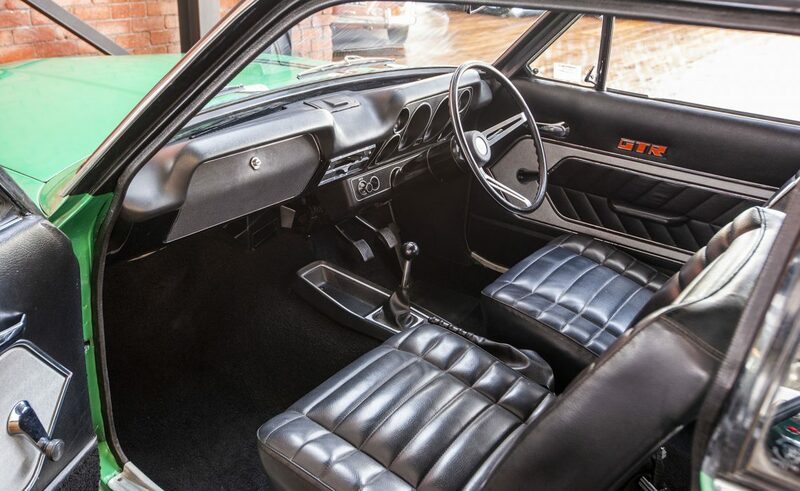 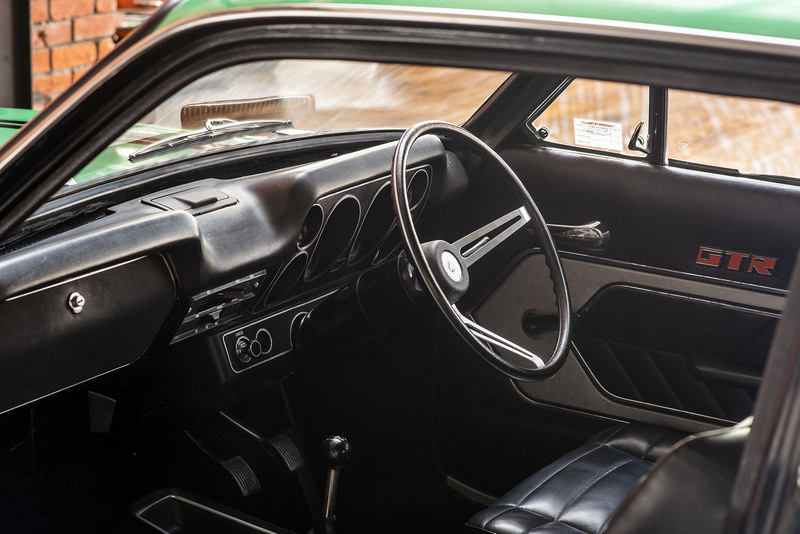 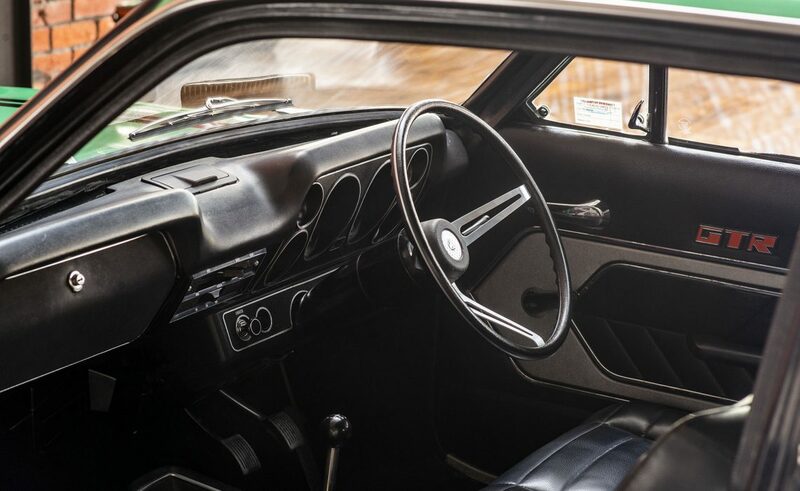 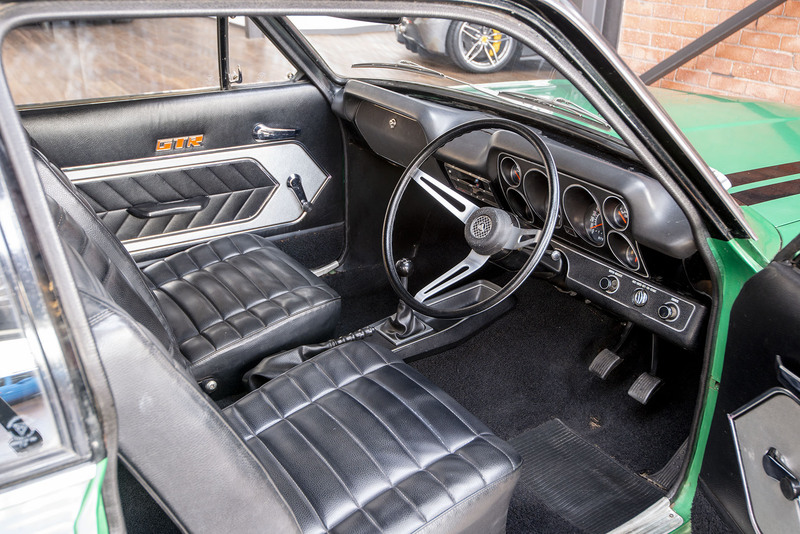 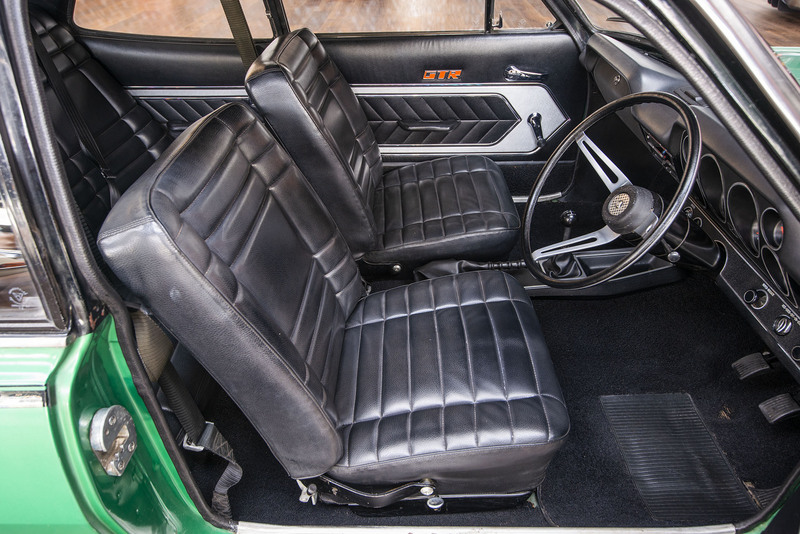 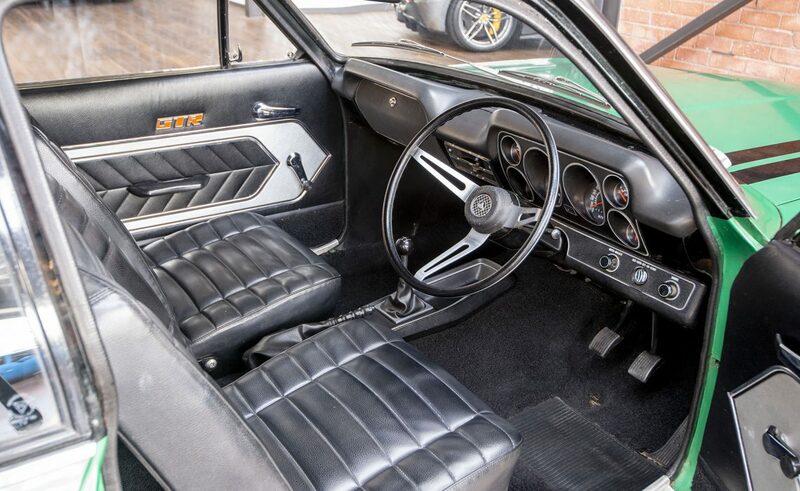 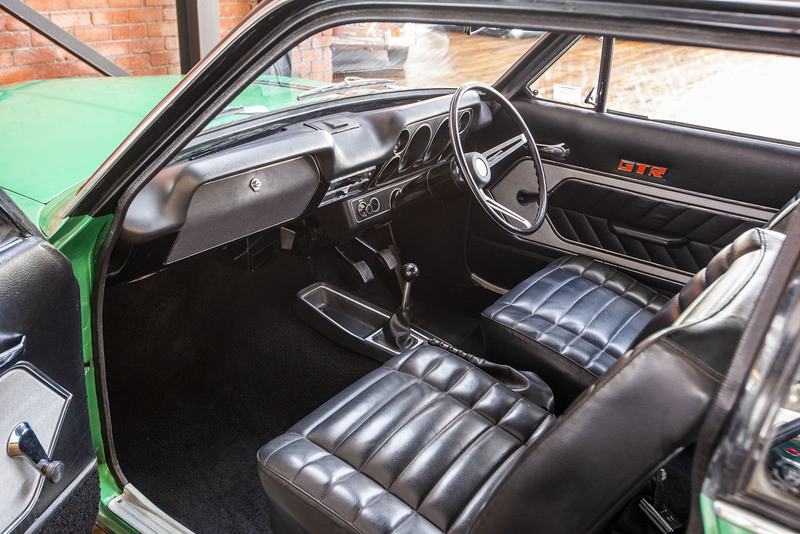 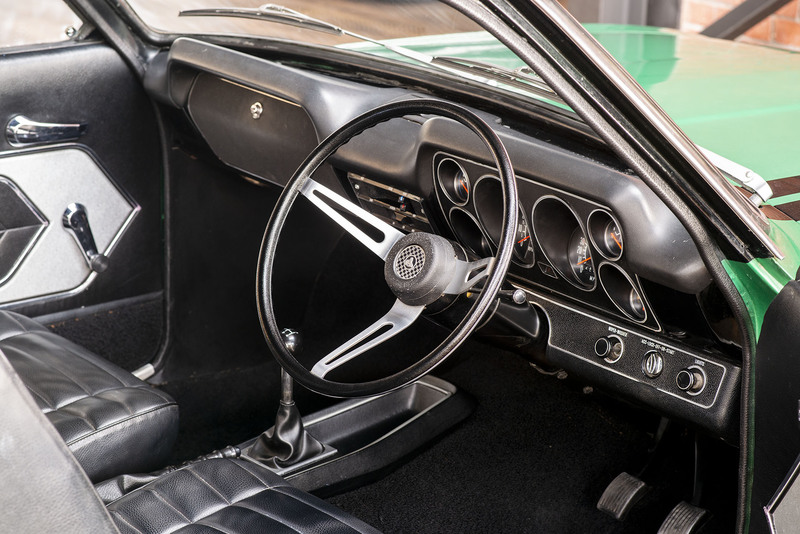 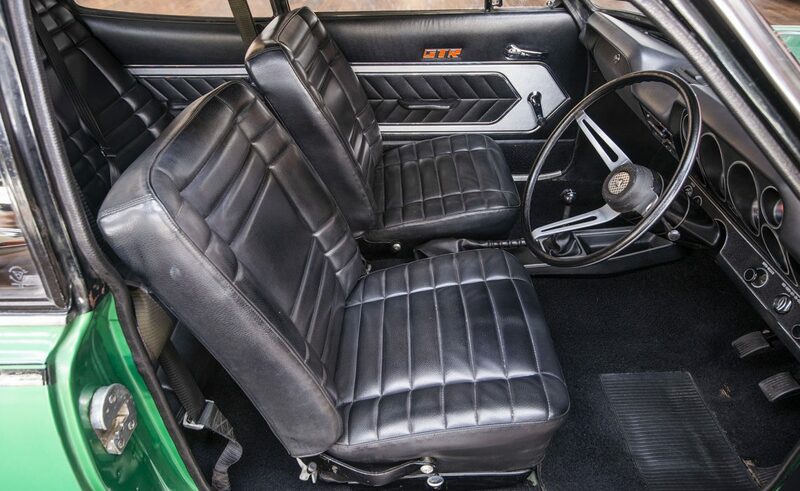 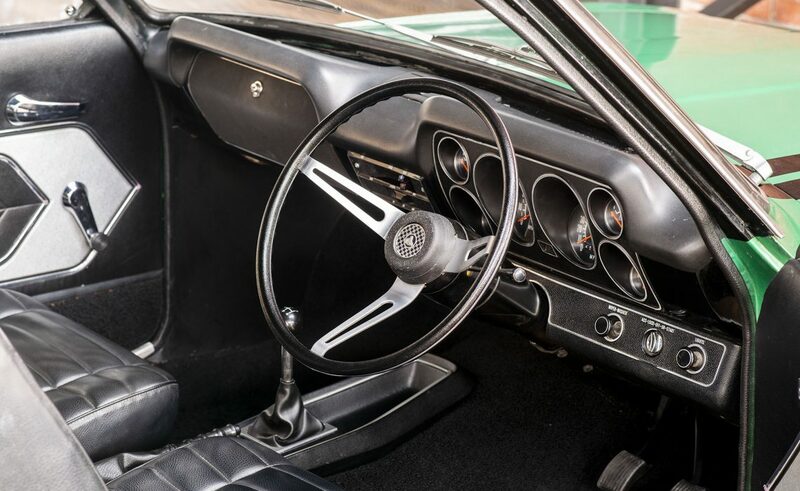 The interior is in absolutely beautiful condition with the majority or the paint being original, but would respond beautifully with a sympathetic tidy up. 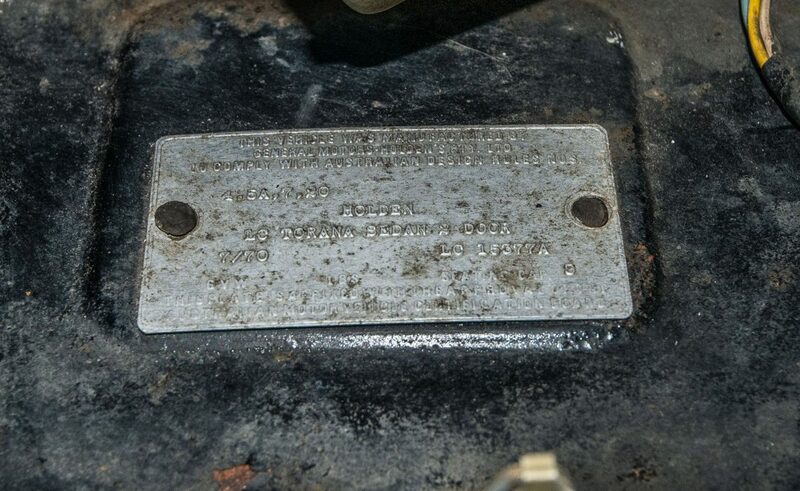 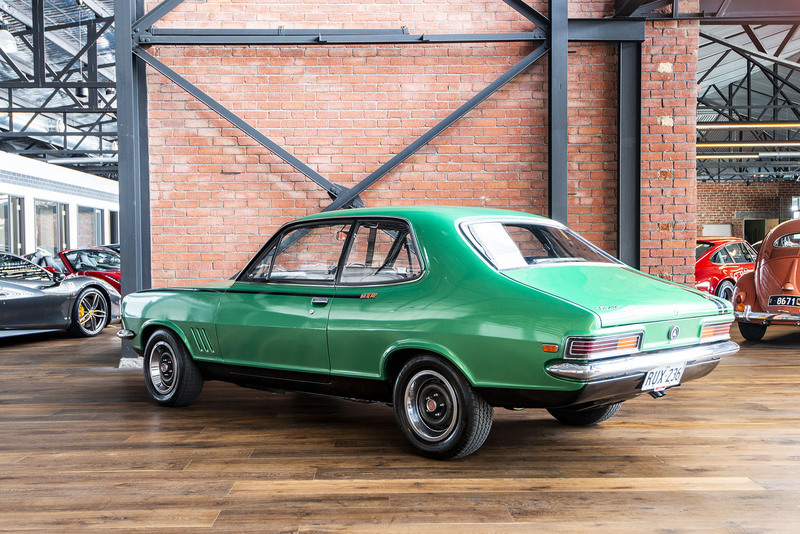 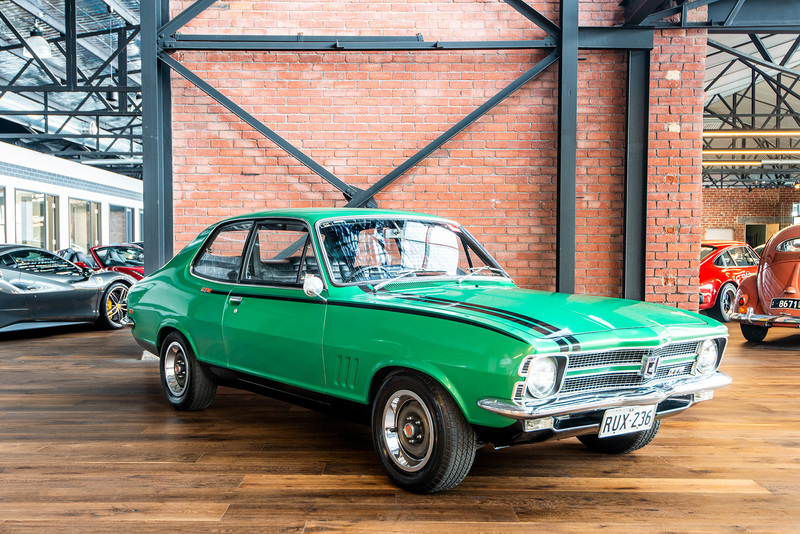 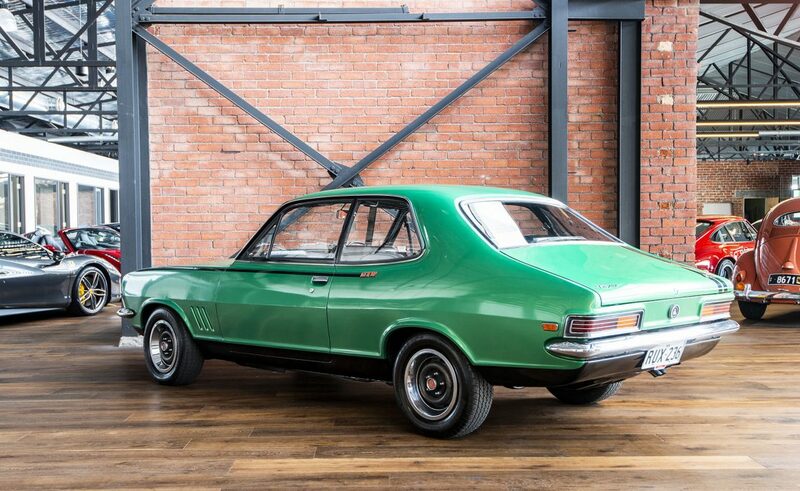 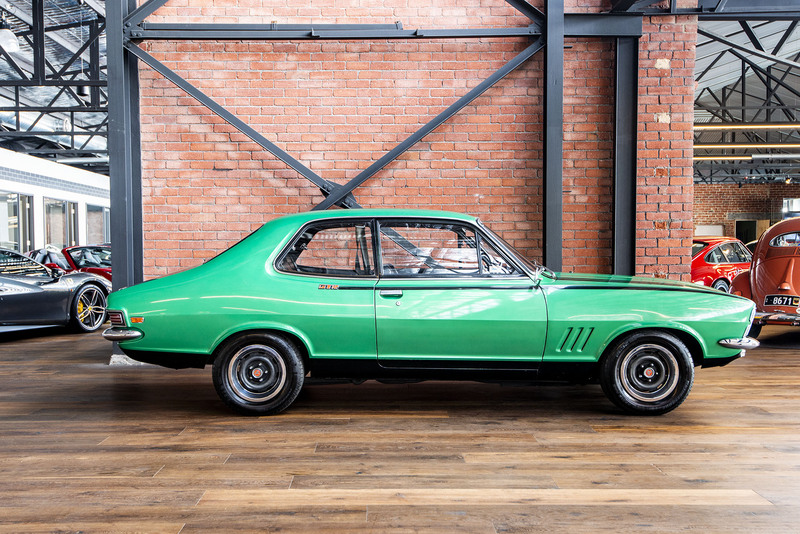 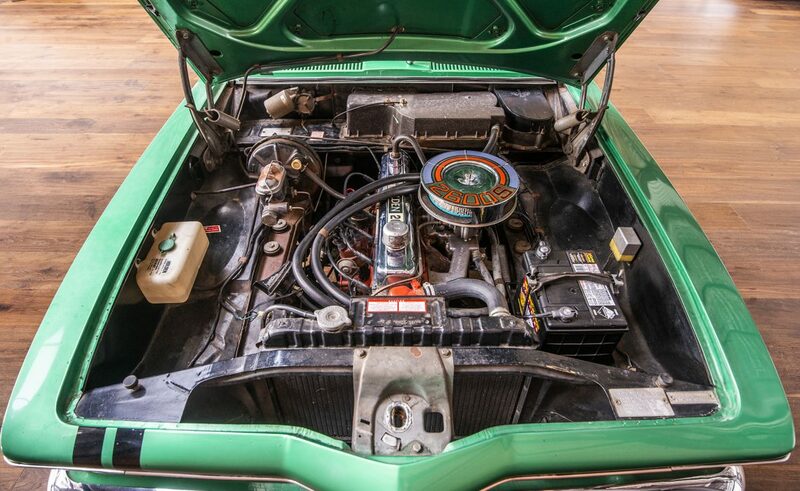 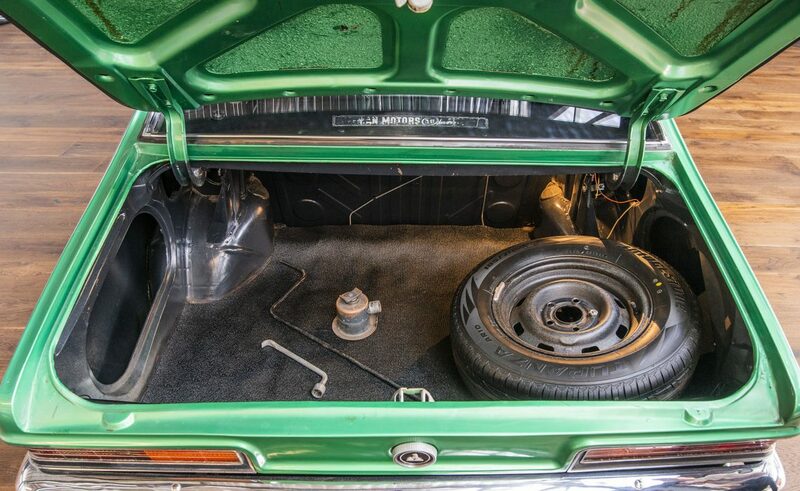 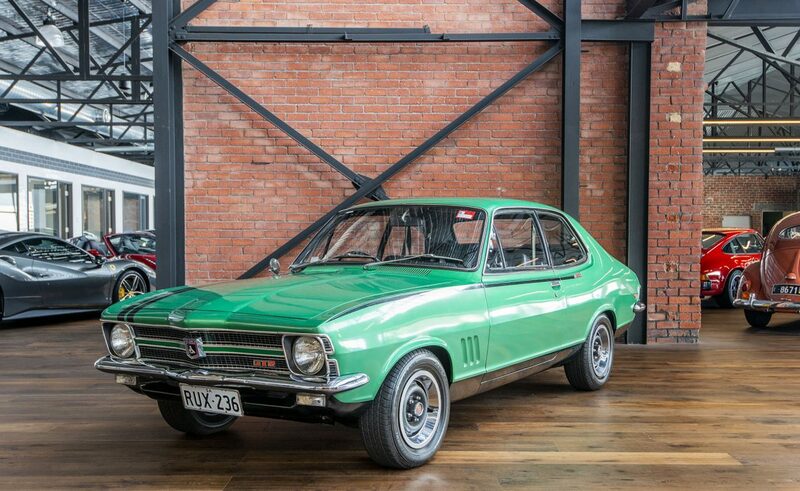 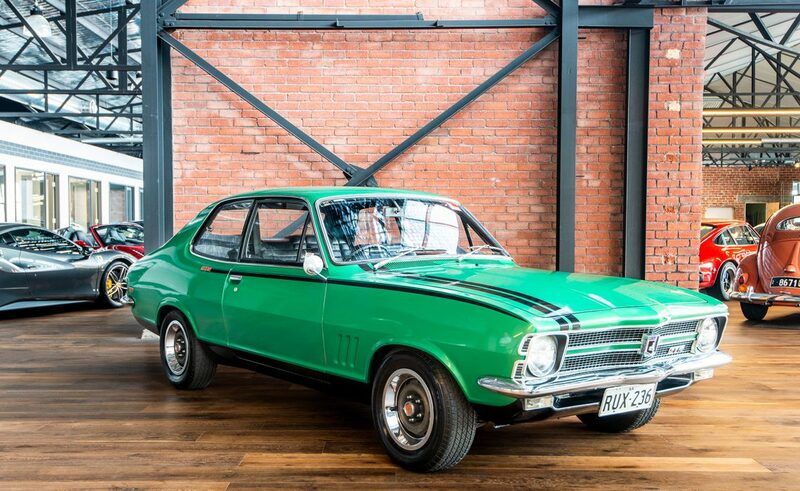 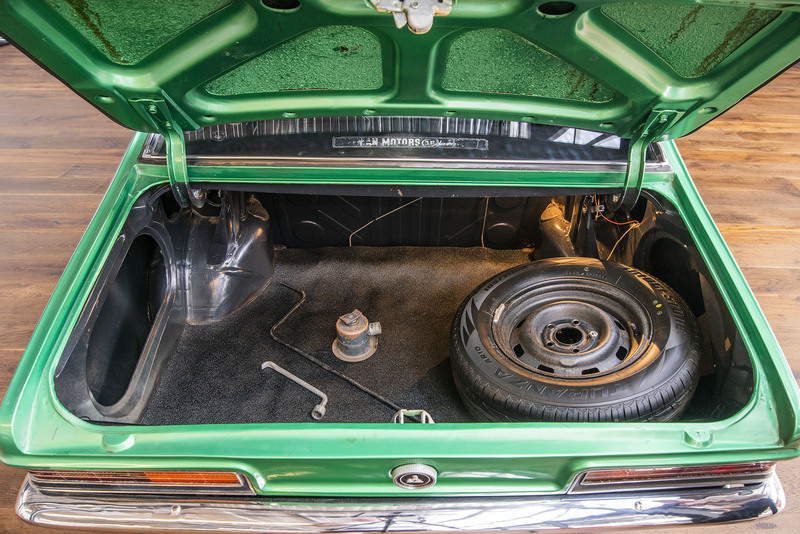 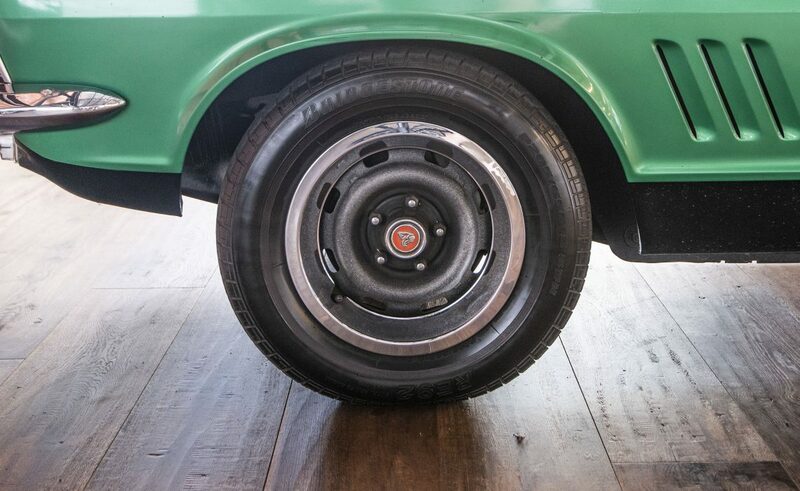 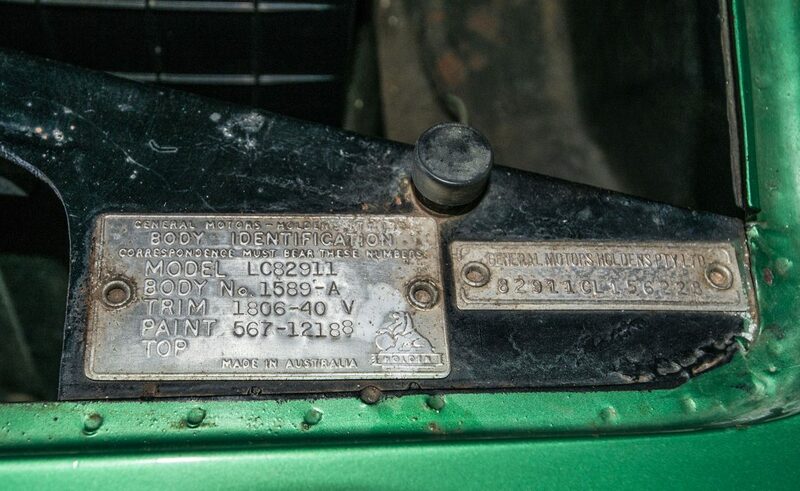 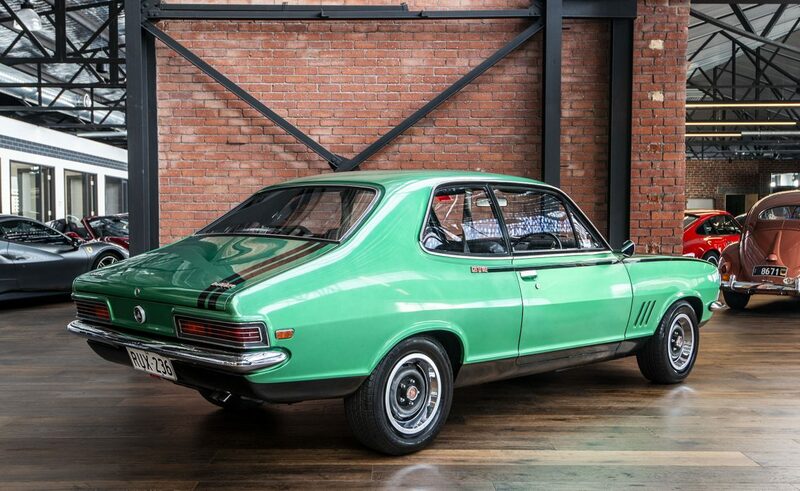 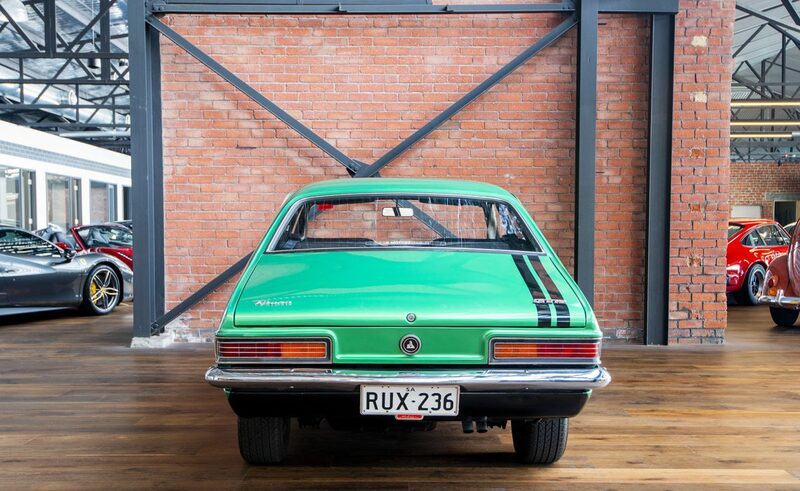 Original and sought after Aussie classics of this calibre are becoming harder and harder to find, especially vehicles with all known history, books original key included in the sale. 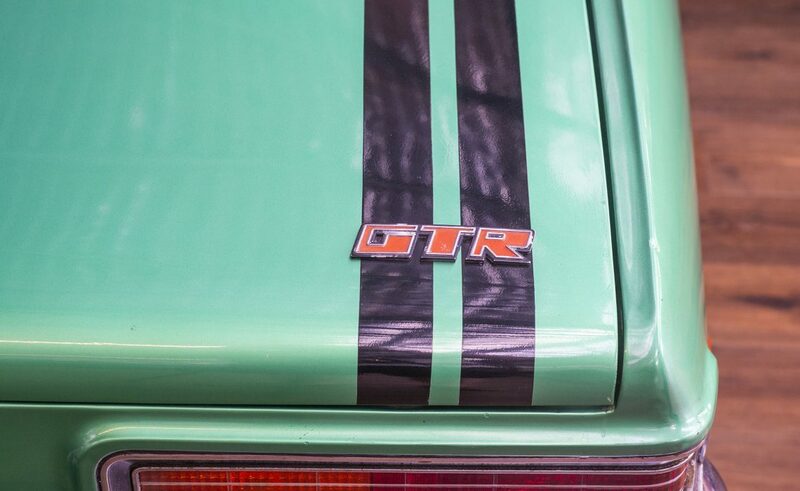 We strongly recommend your personal viewing and private inspection of this icon.